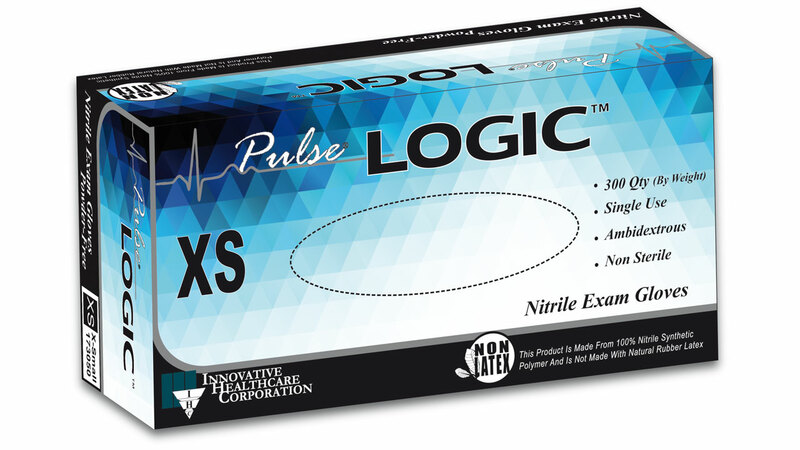 Characteristics: New Pulse® LOGIC™ is the culmination of decades of medical glove evolution. 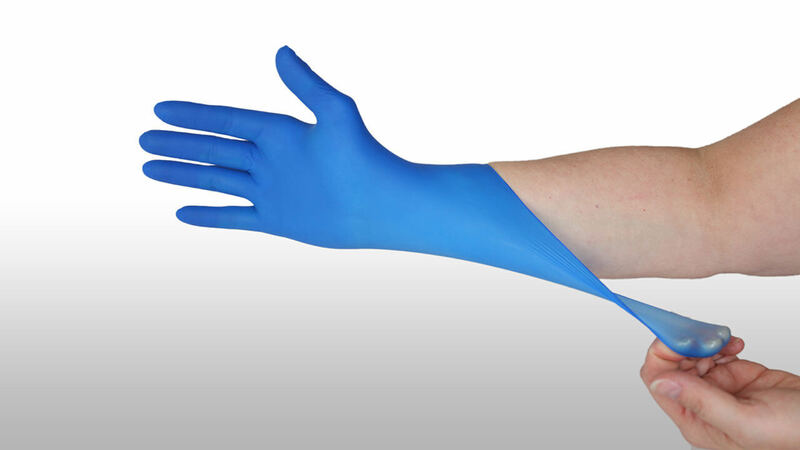 This new nitrile medical glove is thinner than other gloves, but it is stronger and far more elastic than normal nitrile gloves. Logically, this unique new formulation is designed to provide high value. More gloves per box, a lower cost per glove, incredible elasticity and comfort, all very logical. All very Pulse® LOGIC™.